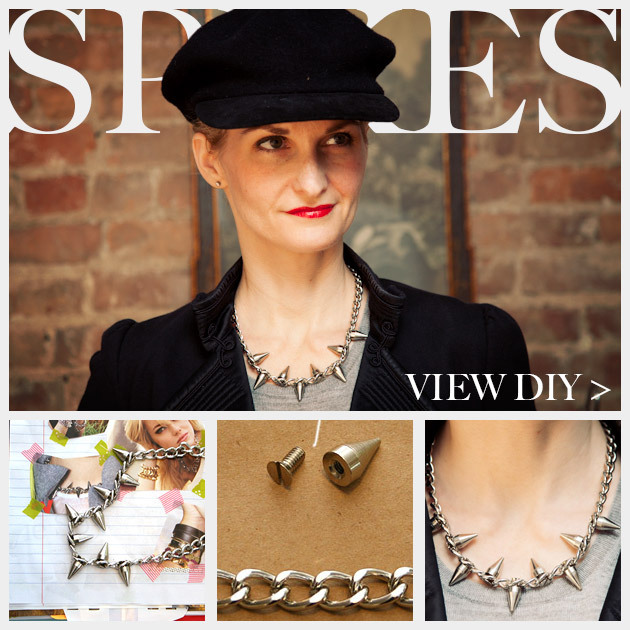 This Spiked Chain Necklace DIY is a subtle yet edgy accessory, and you can easily and quickly make this in half an hour. Its perfect! 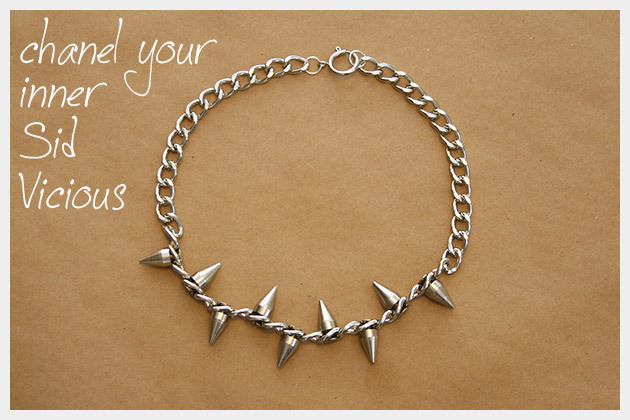 Go all out edgy or just a subtle twist, how you wear it is up to you! Large chain â€“ at least 18 inches. Cut your chain to the desired length, I recommend around 18 inches. I made mine about 17.5 inches then plus the closure, it comes out to just over 18 inches. 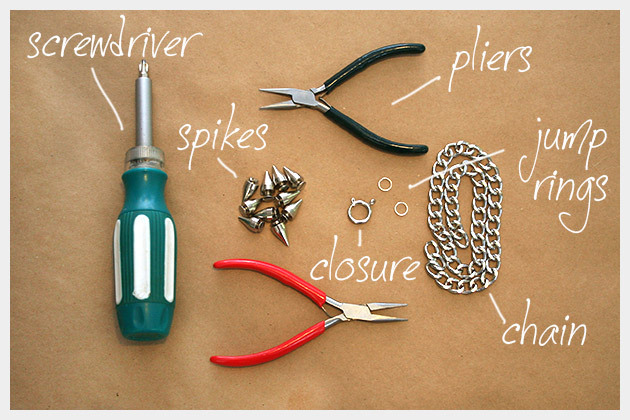 Take your pliers and your jump rings and add one jump ring to each end of your chain. 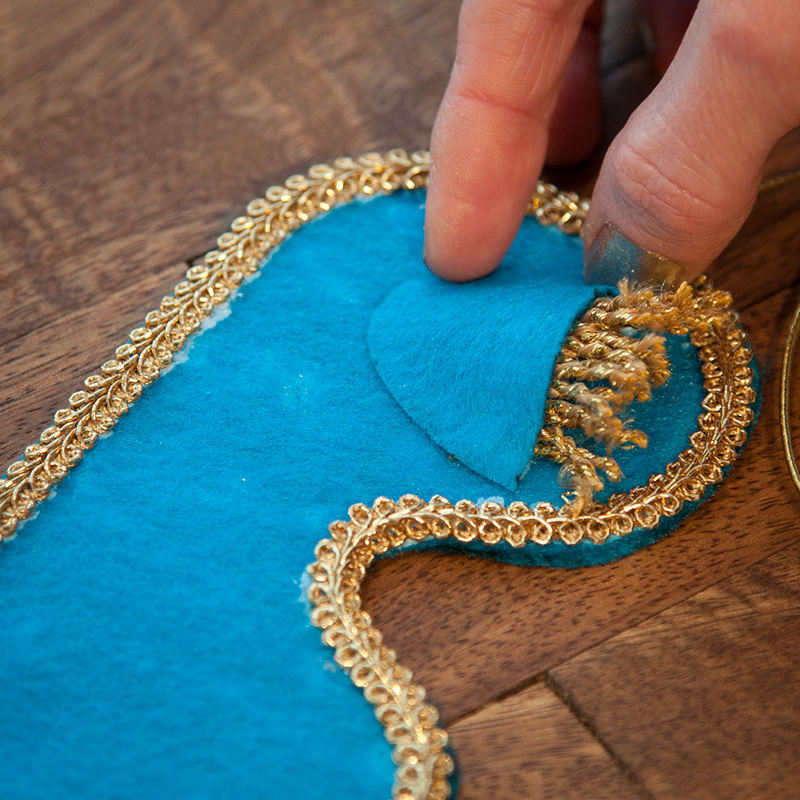 Be sure to add your closure to one side of your chain at the same time. Layout your chain and determine the center of your chain, this is where you will want to place your first and center spike. Unscrew your first spike and place the screw part through your chain and into the spike. TIP: While you are screwing in your spikes, hole your chain as flat as possible. 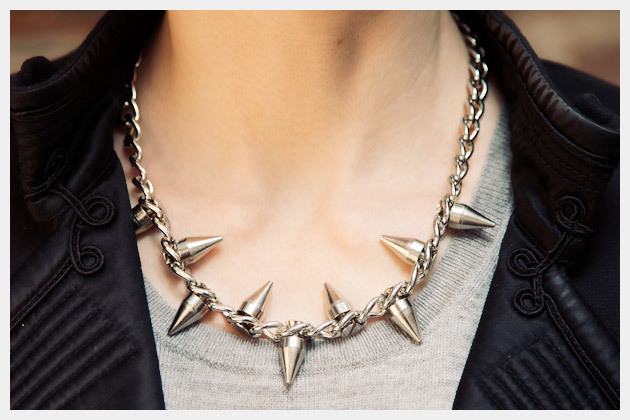 If the links get twisted in the spikes, you necklace wont lay flat and it will be really stiff. I placed my spikes in every other link, in opposite directions. Continue working out from the center in both directions until youve added all your spikes. 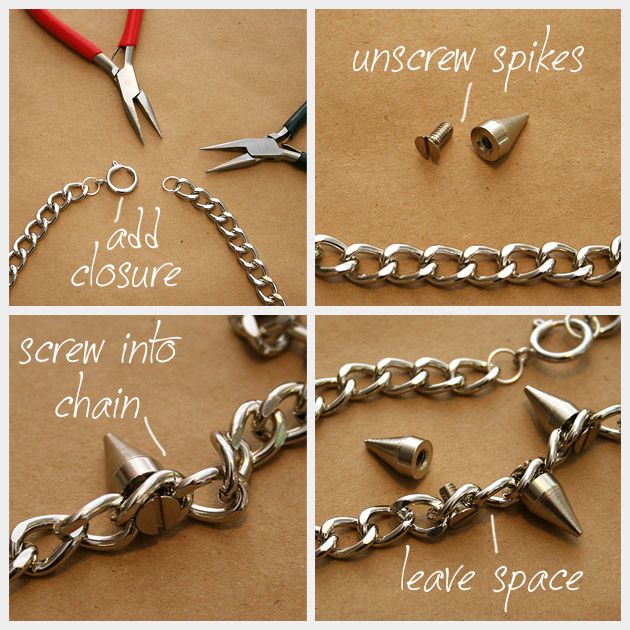 This Spiked Chain Necklace DIY has a great high low quality to it. 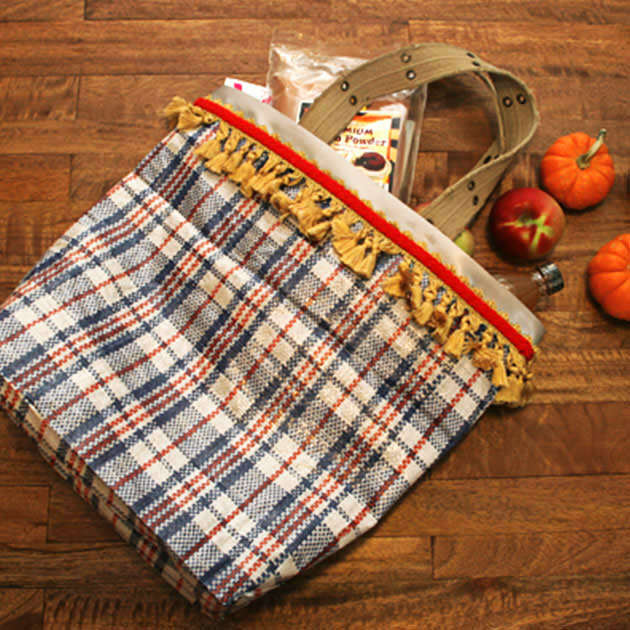 It can be worn very subtly with a feminine blouse or in your face with a T shirt and leather jacket. Go ahead and be a little edgy! You only live once! TIP: I recommend using â€œloctiteâ€ to hold your screws. I havent tried it yet, but Im going to go get it and Ill let you know. They claim that it will hold the threads on nuts and bolts to keep them from coming un done from wear and friction. 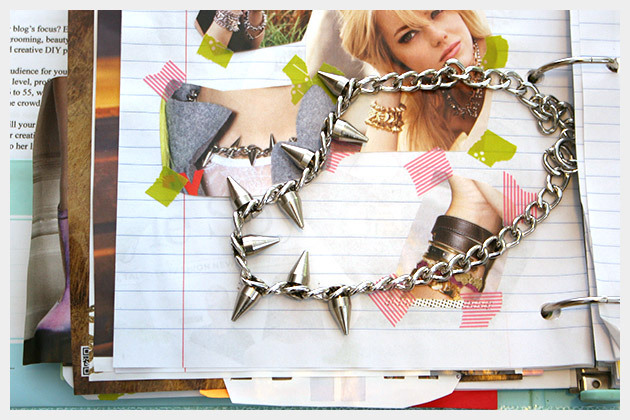 Im telling you this because I wore this necklace out and as I was walking I felt a spike fall down the inside of my shirt! Not cool. The other plus with â€œloctiteâ€ is they say its only a medium hold, so you can remove it with hand tools. So if you decide you want to use your spikes somewhere else later you can take them out with a screwdriver. Let me know if youve tried this before and how it works, Id love to know. I plan on getting some and I will definitely post and let you know how it goes. Amazing job, Cathy! I absolutely love this, especially how the studs face different ways. Love it!!! Got to make one for me. This is awesome, i made one like this but I love how yours goes both ways. So much cooler.